The specific structural changes that occur in healthy brain tissue following exposure to combined chemoradiotherapy for brain tumor therapy have recently been revealed in a report published in Neurology. The study, carried out by investigators at Massachusetts General Hospital Cancer Center (MA, USA), also indicated that these changes are progressive in nature, continuing even after exposure to therapy is complete. The team enrolled 14 individuals with glioblastoma to the study, all of whom were due to undergo tumor resection followed by chemotherapy and radiotherapy. Imaging of the brain was carried out in each patient prior to the initiation of therapy and during the 35-week standard treatment protocol. 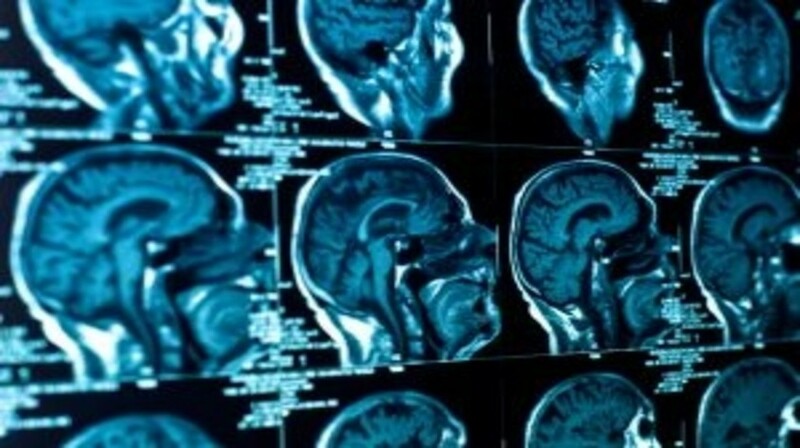 Eight of the patients involved in the study underwent enough imaging studies for the team to observe alterations in the brain. Overall, whole-brain volume was seen to significantly decrease during the study period – an effect that was mostly observed in the grey matter and that was obvious within a few weeks of therapy commencement. It was noted that the brain ventricles became progressively enlarged during treatment and alterations were also observed in the brain cell-generating subventricular zone.